Health Coach Jobs | Health Coach Resource: Recipe for Chicken Divan without lots of Mayo! Recipe for Chicken Divan without lots of Mayo! This just in from one of my favorite Coaches, Thanks Wendy! Switching up old favorites with a healthy twist! Did you know you can email nutritionsupport@tsfl.com to get help making your favorite meals into lean and green compliant recipes??? We have such a wonderful support system!!! What is your favorite recipe that you have been missing? 1/3 cup chicken broth *I stewed 2 of the chickens to make the broth probably too fatty for program? – you can reduce the fat by chilling the broth and skimming the fat off the top. 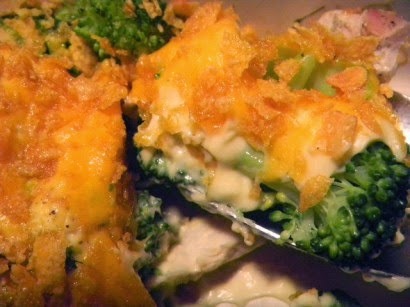 in a large bowl, stir together 1/2 of the cheese, all chicken, all broccoli and the cauliflower mix. Push into large rectangle baking pan and top with remaining cheese. bake at 350 for 30-46 min until cheese starts to brown and it bubbles in the middle. Taking Pounds Off is Like Welcoming Springtime! What Support Do You Need Right Now?